Anthem offers complimentary consultations to evaluate all students and ensure they are placed with an instructor who wholly fits their music needs. These consultations also help ease students into their first lesson. Our music lessons, instructors, performances, and the memories made is what keeps our students coming back each year! Memberships: National Association of Music Merchants (NAMM), NAMM Foundation, Texas Music Educators Association, National Guild of Piano Teachers. San Antonio's best private music lesson provider teaches over 70,000 lessons per year. 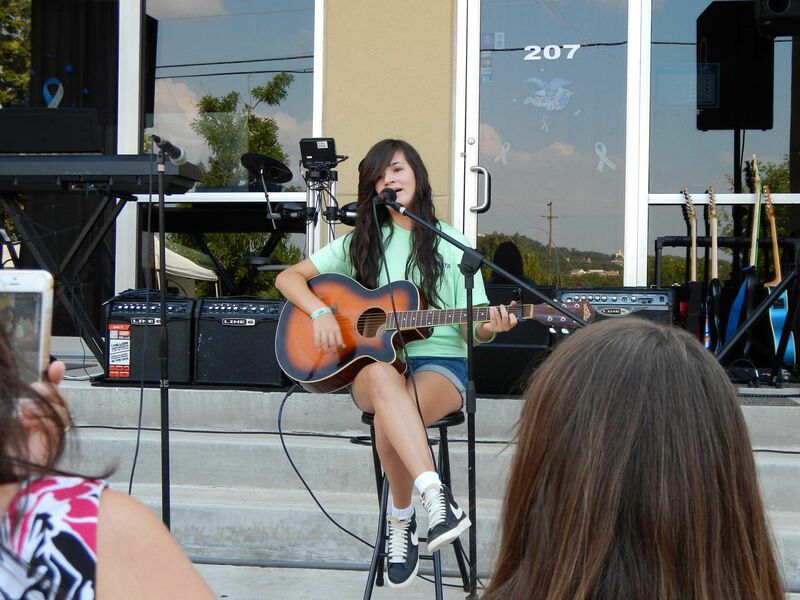 Showcase progress at recitals, clinics, open mics, and more! Find a competitive edge to take very genre of music to the next level. WHAT SETS ANTHEM SCHOOL OF MUSIC APART? Easy Access to all of the materials provided on site or shipped in-house. LEARN WHAT YOU LOVE - Our music lessons provide a one-on-one personalized environment for students of any age and any level! Ranging from beginner to advanced, students have the creative freedom to choose what they learn and how they learn. Curriculum is developed in a flexible and structured way so that students still receive a quality music experience. Piano - A classic choice. Our piano lessons are highly adaptive to the students' interests; whether you prefer classical or modern, the sky is the limit! A wide range of teachers to suit the needs and style of the student, music is learned through a well established and creative environment. Voice - Have a love for singing? Our voice lessons curate the development of a strong impassioned voice for a variety of music. From soft to powerful sound, you will be singing your best in no time! Violin - Looking to master yet another classic? Students of all levels choose the violin for its versatility and beautiful sound. 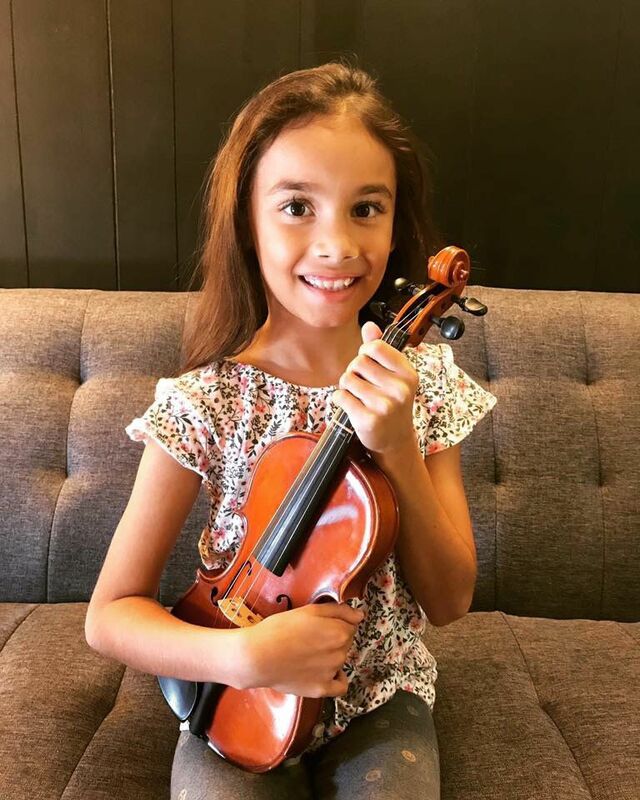 Violin lessons are carefully guided so the student can fully understand and play what they desire with ease. Drums - Back to the beat. Drums are such an important part of music, why not take the challenge! Nothing is better than having a firm grasp on rhythm and timing. 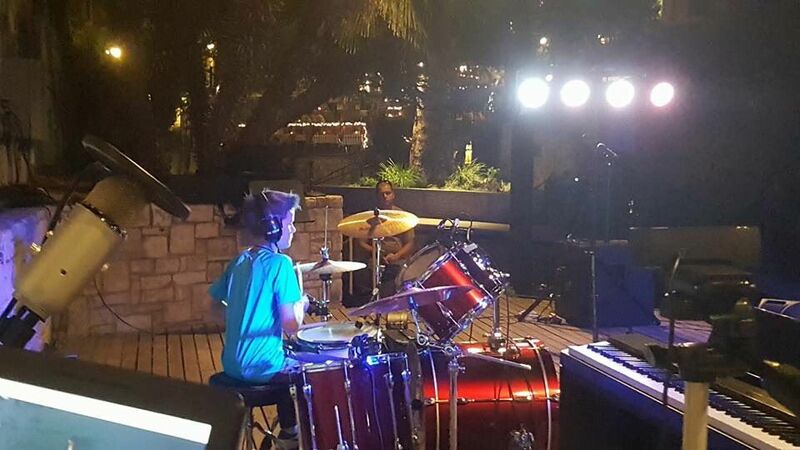 Our drum lessons break down the challenging aspects of learning the drums, and help the students progress beyond what they thought possible. Guitar - A popular instrument that never goes out of style. With such an expansive library of music to enjoy, anyone would love to play the guitar. From the very first lesson, we will get you on your feet and ready to play at an incredible level! Advance at your own pace, and learn techniques you will use far into the future! Whether your goal is concert hall or self-enrichment, we provide what you need to reach it. Conveniently located in Rolling Oaks Mall! 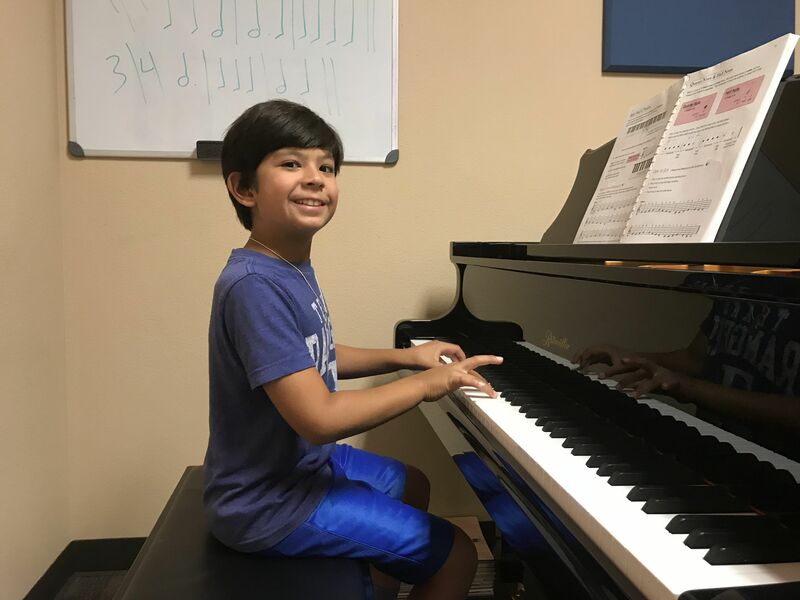 Anthem School of Music LLC offers students The Best, one-on-one Music Lessons in San Antonio, with an emphasis on performance. Music Lessons are offered to students of any age and experience. Curriculum is an individualized mix of music theory and instrument play, based on the needs and wants of each student. 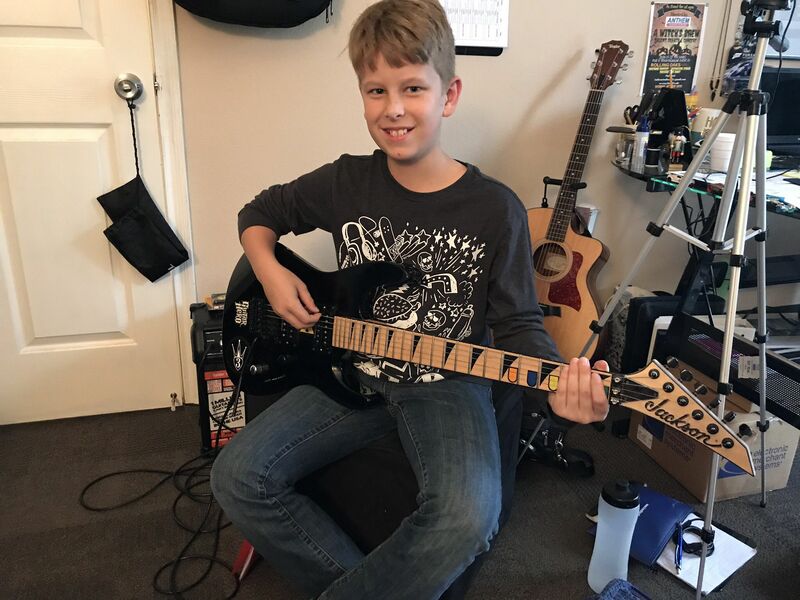 Anthem Music Lessons are offered in various styles to include; Classical, Rock, Metal, Pop, Jazz, Country, Folk, Blues, Opera, Broadway, and, Gospel. Student musicians are transformed into top performers. Parents can drop their student's off or lounge in our comfortable waiting area. Water, cable TV, and WiFi provided. NO long contracts (by semester only) and NO hidden costs. Tuition is collected on a monthly cycle.